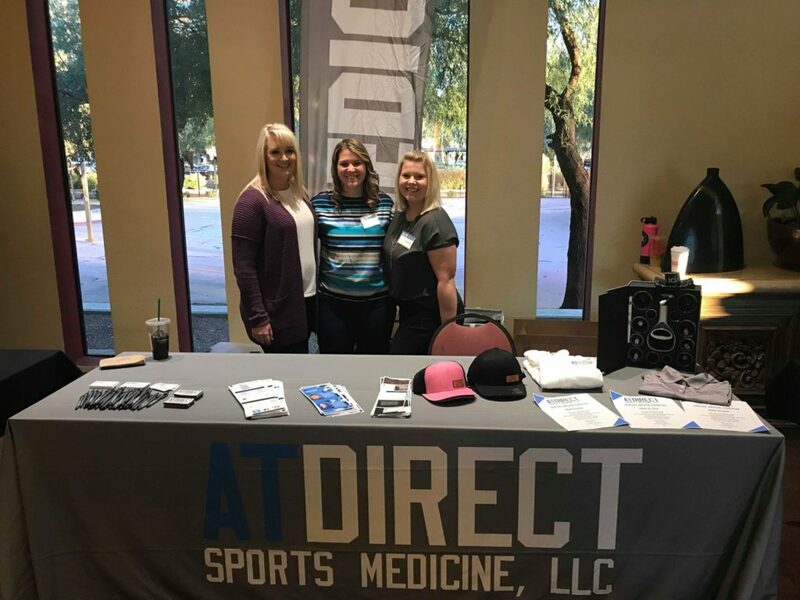 Through volunteering at local events to gain experiences as an AT Josie Harding realized the need for Athletic Trainer services in club and youth sports. AT Direct was the solution for staffing all the events needed in Josie's local area. Similar to The Business ATVantage run by Alisha Pennington AT Direct employs ATs to contract events and for schools. They currently have a roster of about 90 ATs with 25 doing pretty much full time work. For Josie's company the event host pays the fee for Athletic Trainer services. Some ATs have a pay for service model in which an athlete would pay for each evaluation, therapy or modality done. Some get paid a flat rate for an event. Depending on how you set your contract up with Josie it will either be flat rate or hourly. What questions should I ask before taking a job? Managing AT Direct full time. With steady growth AT direct is consuming more time and having a greater impact. I really enjoy working with youth and want to make sure I can help keep them healthy. Looking to start a business as an AT? Contact Adam Halpern at Innovate AT and see what he can do to move you along that path. This entry was posted in Podcast and tagged AT Direct, Innovate AT, Joise harding, Staffing on February 7, 2019 by Host of The SMB.